Red Rock Country Club offers a privileged few a lifestyle unparalleled in Summerlin Las Vegas 89135. This community is a 738-acre guard-gated residential village in Summerlin with around 1,000 luxury homes and many custom lots ready to build a dream home. 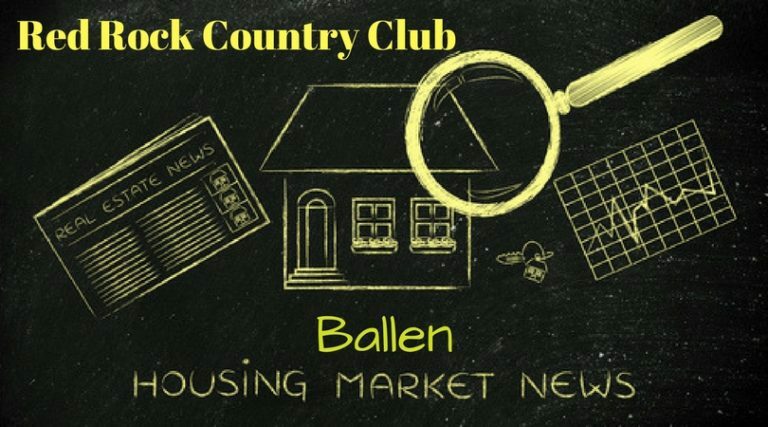 In this Red Rock Country Club Market Report, you’ll find the average home price, months of inventory, list to close ratio, average prices per square foot, the total number of sales and listings, volume of sales and listings and more information you might use in a real estate decision for the area. Please call Lori Ballen Team at 702-604-7739 to buy or sell real estate in Red Rock Country Club. You can view the entire Las Vegas Real Estate Market Report Here. Even in a seller’s market, it’s important to monitor the number of expired listings. A home priced correctly will generally receive more showings and can generate more offers. A seller’s market does not mean price higher than the market. In this monthly real estate market report for Red Rock Country Club, you'll find the average home price, months of inventory, list to close ratio, average prices per square foot, total number of sales and listings, volume of sales and listings and more information you might use in a real estate decision for the area. 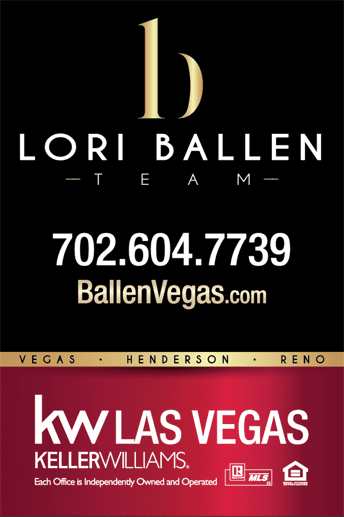 Please call Lori Ballen Team at 702-604-7739 to buy or sell real estate in Red Rock Country Club.